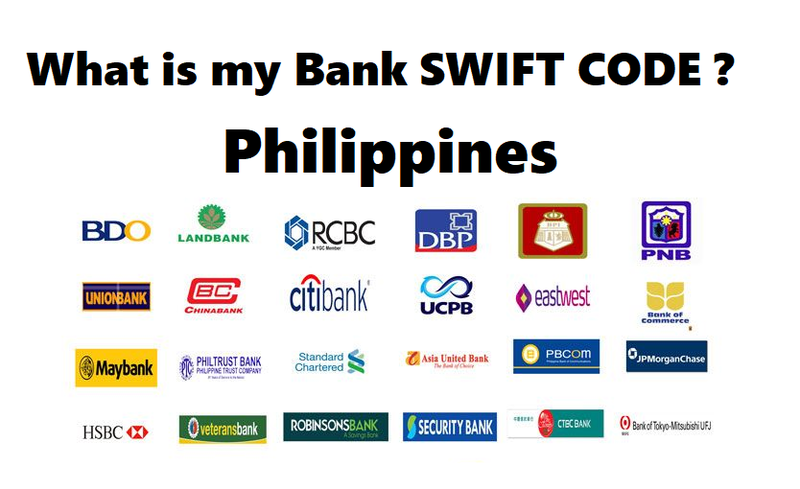 Where giving you list of SWIFT Codes here in the Philippines. SWIFT CODE is a unique identifier for a particular bank.The use of SWIFT Code is to make an international wire bank transfer. Additionally the used of the CODE is to make some exchange message between bank to other bank. The SWIFT CODE consist of BANK CODE,COUNTRY CODE(only letters),LOCATION CODE and BRANCH CODE. 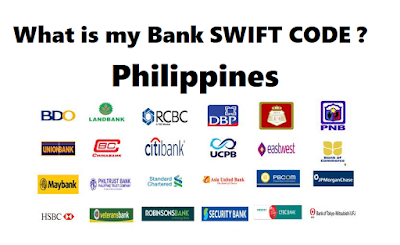 Below in this list are those active participant in SWIFT CODE SYSTEM.If you can find your bank name here you may contact them to know if they are using SWIFT CODE. To use this SWIFT code you may visit or contact your bank just to verify this code.